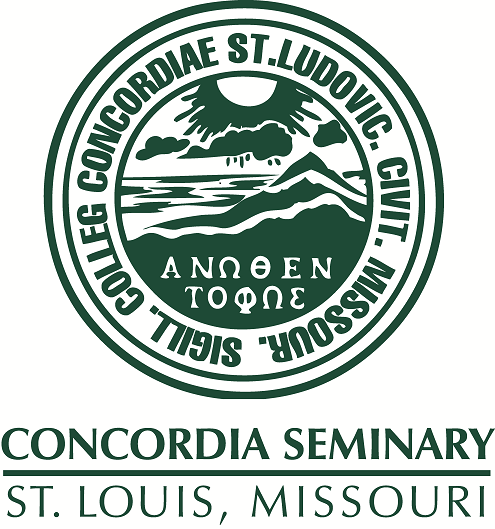 Scholarly Resources from Concordia Seminary - Miscellaneous Seminars/Lectures: The Corporate World: Germany's Promising Mission Field? The Corporate World: Germany's Promising Mission Field? Rev. Christian Tiews reads Michael Stollwerk's paper on the introduction of Christian values into the German corporate world.